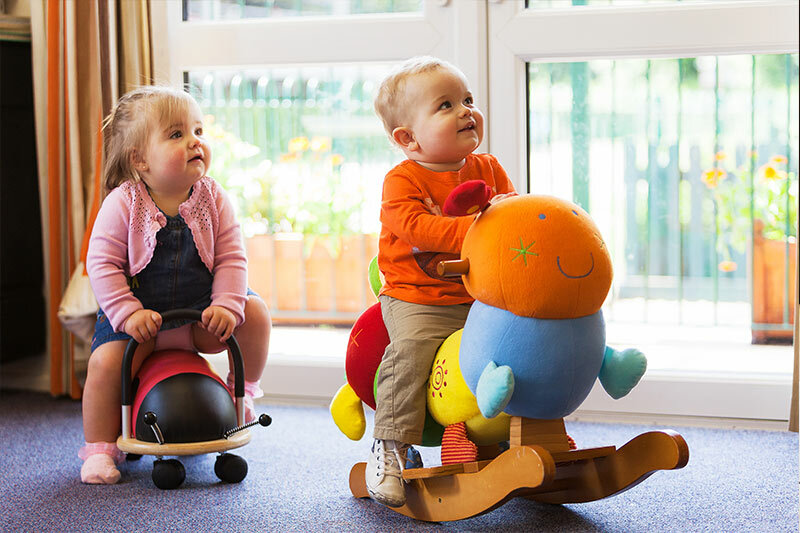 This purpose built nursery cares for 33 children each day, with babies being cared for in their own suite of rooms. All rooms are equipped to the highest standards and with play equipment designed for fun times and quiet times. 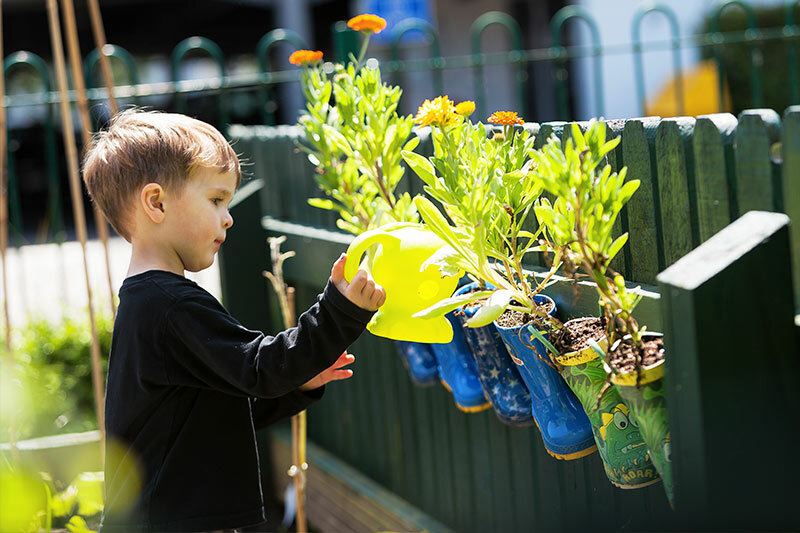 Our large, spacious gardens provide areas for children to play, rest, read and learn about the great outdoors. A particular favourite are the vegetable boxes where they plant their own fruit and vegetables which are then harvested for Cath our Cook to use in her delicious homemade dishes! 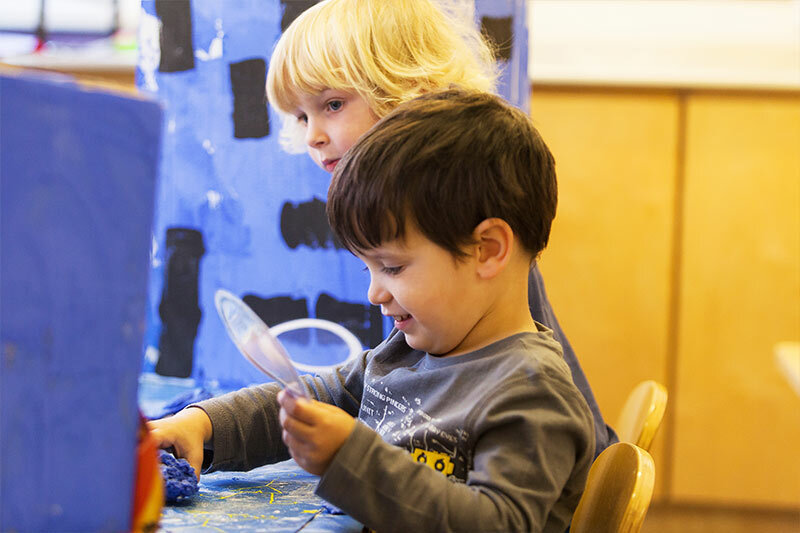 Our Early Years Teacher Kay helps prepare the children for the journey to big school, whilst Nursery Manager Amanda, her Assistant Claire and their team of highly qualified Nursery Nurses encourage happy well-rounded children who maximise their learning potential through fun activities and play. "Great systems, happy environment and enthusiastic staff". "Staff are always warm and friendly. There are colourful displays of the children's work everywhere, a lovely atmosphere for the children". "I have used this nursery for both my daughters. The level of care is outstanding. The greeting each morning is cheerful and welcoming. The activities are varied and thoroughly enjoyed. The facilities close to the nursery are used to full advantage e.g. National Trust stately homes and grounds. My eldest daughter who left several years ago is always greeted when she goes into nursery to pick up her sister. All the key workers really get to know their children and it reflects in how the children develop."